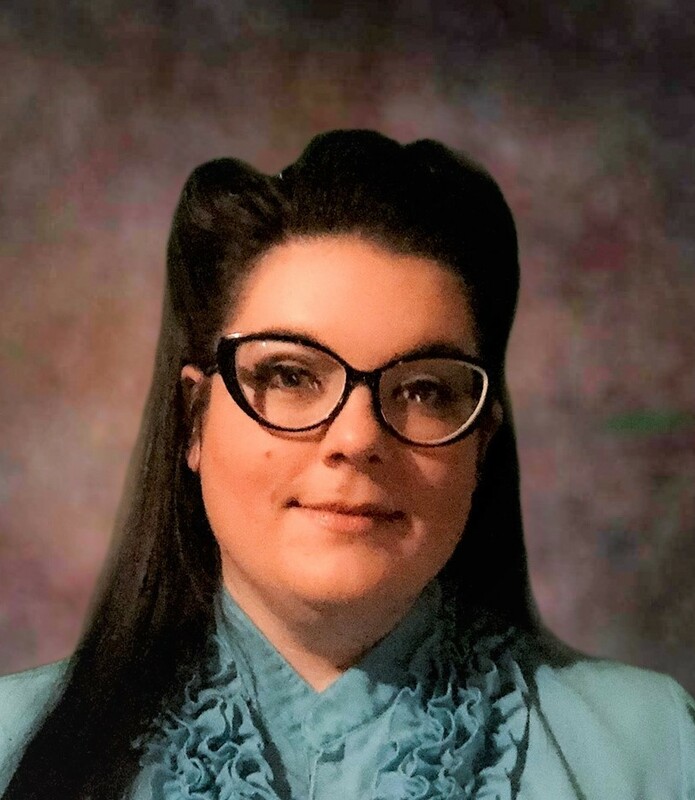 Courtney Bird joined Cornerstone Consulting Organization in January of 2018 in the role of Office Assistant/Government Business. Courtney’s area of focus will be expanding the company’s reach within the Government, Defense and Aerospace business sector, along with providing administrative support to the Cornerstone team. Courtney’s extensive experience in client management and administrative services brings a diverse background allowing her to tailor her skillset to meet the needs of various clients. With the opportunity to branch into this business sector, she is excited to grow her knowledge base utilizing her attention to detail while ensuring each member of the team is prepared for the tasks ahead. A seasoned recruiting professional, Cheryl has the innate talent to understand critical personnel needs within organizations, and the importance of finding the right fit for a company’s success. She prides herself on being exceptionally responsive to customer requests and increasing her client organization’s success through consistent follow-up. Cheryl began her career with Entech Personnel Services, building businesses and corporations in the banking, utility and automotive industries with the right people in a leading national placement and recruitment firm. Cheryl continued to grow and became the Requisition Engagement Manager for the Bartech Group. Her role in recruiting qualified candidates for all technical positions led her to become the primary interface in a customer facing role, developing and maintaining constructive interpersonal business relationships. She has extensive experience working with off-shore recruiters, analyzing recruiting metrics and effectively using that information to monitor and drive accountability. Always an advocate for efficiency and innovation, Cheryl has established and maintained contacts with college placement offices to identify and source qualified and credentialed candidates. Taking on greater responsibilities, she transitioned to global, Tier One suppliers to the automotive industry (Delphi and Magneti Marelli) as a Corporate Technical Recruiter, responsible for full lifecycle recruiting for all technical and professional job openings. She facilitated cross-divisional moves of internal employees, both locally and internationally, and engaged candidates across the globe for technical positions such as engineering, operations, IT, manufacturing, and finance working with immigration attorneys to obtain visas and authorizations to work in the U.S. and abroad. Cheryl graduated from Wayne State University in Detroit, MI. 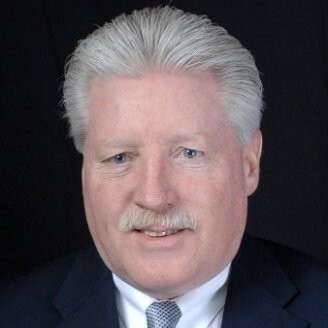 John is a recruiting powerhouse with a 30 year career as an accomplished leader in change management, talent acquisition and management development, especially in the engineering, IT and manufacturing industries. Known for a unique ability in establishing relationships and communicating effectively at all levels of the organization, his strong commitment to teamwork, total customer satisfaction and profitability is driven by a passion for creative ideas and collaborative solutions. He started his journey on the stable foundation of a Business Administration and Management degree, followed by a Masters of Science in Industrial Technology from Eastern Michigan University. Fresh out of school, John was a Labor Relations Consultant where he provided leadership and strategic consulting to a manufacturing plant, negotiating a structural cost reduction saving $1.1M through alternative labor sourcing. Specializing in talent acquisition, employee relations, performance and management development, policy interpretation, diversity management, and education and training resources, he interpreted National and Local Labor agreements, resolved labor disputes, completed grievance investigation and provided cost-saving resolutions. Growing in his field, John became a Labor Relations Supervisor to an engineering business providing full cycle recruiting and consulting on performance management, drafting expert documentation and assuring business consistency. He created a new Engineering Curriculum for calibration within the Engineering College at Kettering University, creating a feeder pool to supplement skills shortages and improved hiring by 35%. John has continued to evolve with modern recruitment techniques and has expertise in utilizing the newest social media networks to enhance candidate selection pools, actively participates in networking organizations and events, and maintains a consistent pipeline of existing and prospective skilled professionals for your business. A consummate customer service professional, John conducts requisition reviews with hiring managers to determine essential job function requirements, then deeply evaluates applicant skills, abilities and competencies. Acting as liaison between both the hiring manager and staffing, he monitors hiring metrics, research issues, and advise managers about employment laws and business strategies. 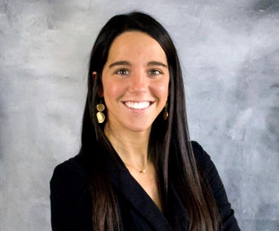 Katelyn joined Cornerstone Consulting Organization in December of 2018 as the assistant to the Director of Administrative Services and the Cornerstone team. Katelyn has experience as an administrative professional and office manager with a background spanning across Canada, Europe and the United States for nearly two decades. 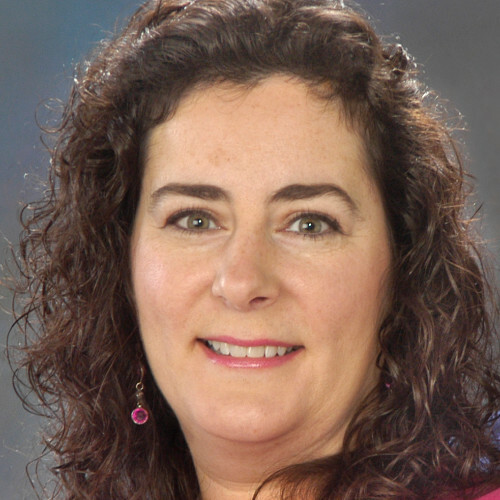 She has experience in state government, and extensive office management knowledge in big box retail finance, the automotive industry, and in healthcare technical information management. Previously enlisted for her creative marketing ideas, innovative business strategies, and ability to recruit and train valuable employees, Katelyn also performed as a Director, bringing a bankrupt small business to a quarter million net profit within a year. Throughout her education and career Katelyn has been known for her tenacious determination to achieve the best results for her company and her steadfast attention to detail. A consummate writer, Katelyn enjoys creating business blogs, technical writing and has several published works as a ghostwriter. Audrey Collins Zoellner joined Cornerstone Consulting Organization in August of 2017 as Financial Specialist. 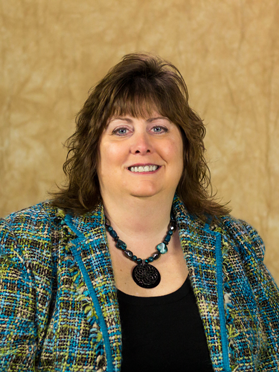 With over 25 years of experience in finance and office administration, Audrey’s area of focus within Cornerstone is Accounts Receivable and Payable in addition to general accounting. Audrey’s career includes financial and administrative experience in multiple arenas comprising of mortgage, real estate, yacht club, marketing and consulting industries offering a broad knowledge of processes and procedures. A 14-year ownership of a small business has contributed to Audrey’s work ethic of thoroughness and determination along with a service-minded approach to promote positive communication with co-workers and customers.